Our motto is "Understand today. Shape tomorrow". We attract a highly talented student body from diverse national and disciplinary backgrounds— united by a desire to make a difference and to bring about a better future. We offer them a study environment characterised by close interaction with faculty, lively public debates and engagement with current policy developments. In addition, our students have access to the School’s global network that includes the London School of Economics and Political Science, Sciences Po in Paris, Columbia University in New York and many other excellent public policy schools worldwide. Berlin is in the heart of Europe. Germany's capital is a hub for political and cultural events, and a crossroads for travel in Europe and beyond. Located in the city's “Mitte” neighbourhood, the Hertie School is just minutes away from the Reichstag, the Brandenburg Gate and other important political and historic landmarks. Hertie School students regularly contribute to public discussions with heads of state, ministers, leading academics, CEOs, and representatives of international organisations. 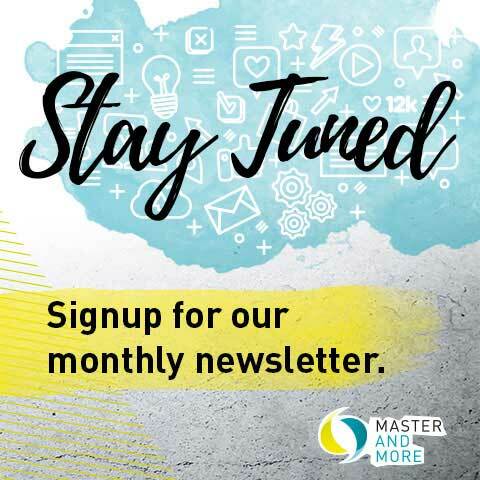 Through The Governance Post, an online student magazine on modern governance, informal discussions with ambassadors, student and alumni lectures, and international conferences such as the European Public Policy Conference and the GPPN Student Conference, they foster a culture of exchange on public policy and governance. 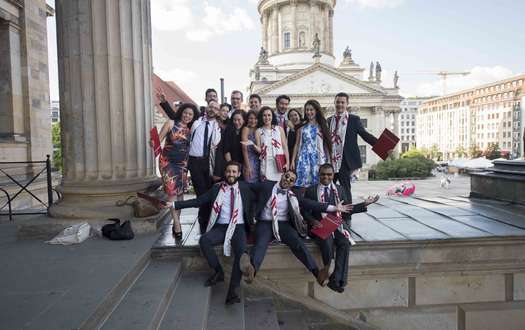 And this doesn’t end when they graduate: The global alumni network is an integral part of life at the Hertie School, benefitting students and graduates in their personal and professional lives. 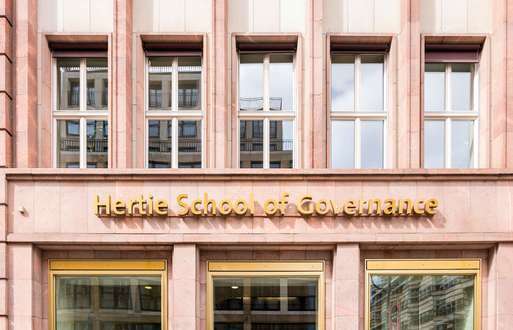 The Hertie School is committed to attracting the best students from around the world. To achieve this goal we provide financial support to students in the form of full and partial tuition waivers. Most students rely on a mixture of tuition waivers, external scholarships, loans and student jobs to finance their studies.